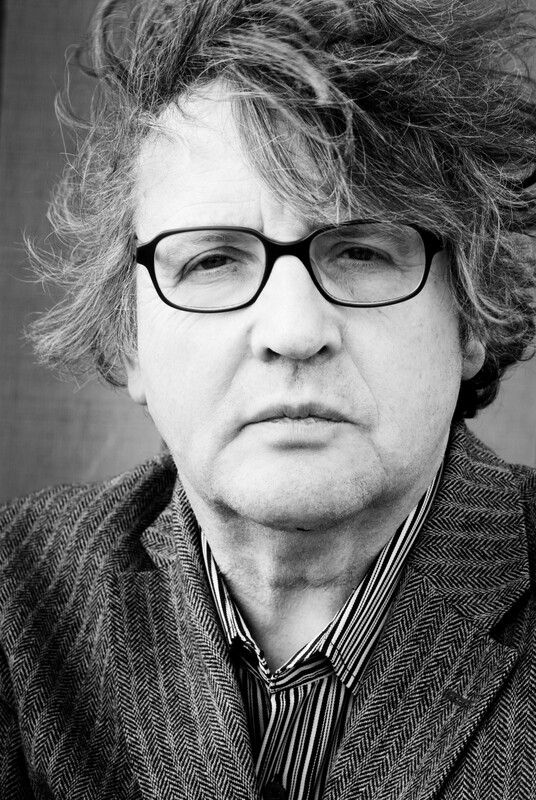 Join Professor Paul Muldoon for a reading of his new collection of poems One Thousand Things Worth Knowing (Faber and Faber, 2015) One Thousand Things Worth Knowing: Poems is another wild, expansive collection from the eternally surprising Paul Muldoon, 2003 winner and poetry editor at the New Yorker. This event is hosted by the Department of English and Creative Writing, Lancaster University. There will be a buffet from 5pm, Paul’s reading will be held in the Nuffield Theatre from 6pm and a wine reception and book signing will conclude the evening.